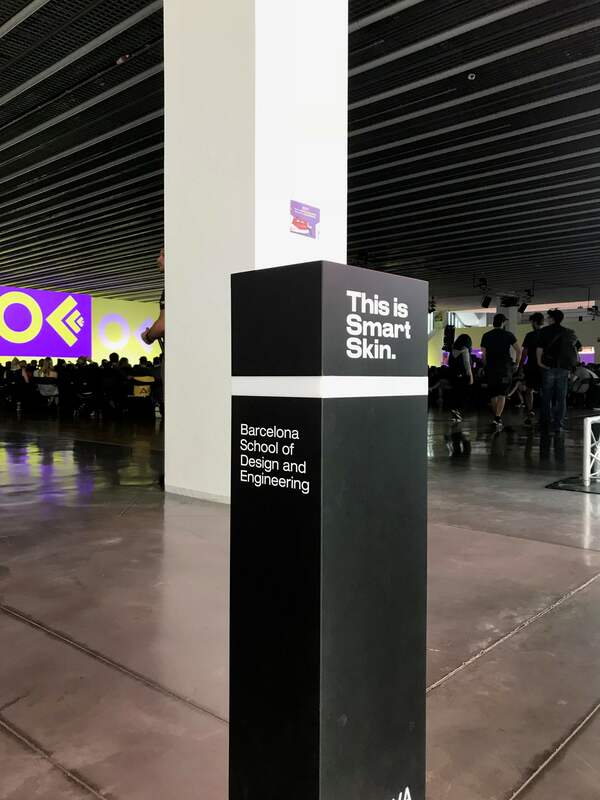 The OFFF Festival, one of the largest international festivals dedicated to creativity and contemporary creation, took place last weekend, on May 24th, 25th and 26th, in the city of Barcelona, and was visited by around 6,000 people. 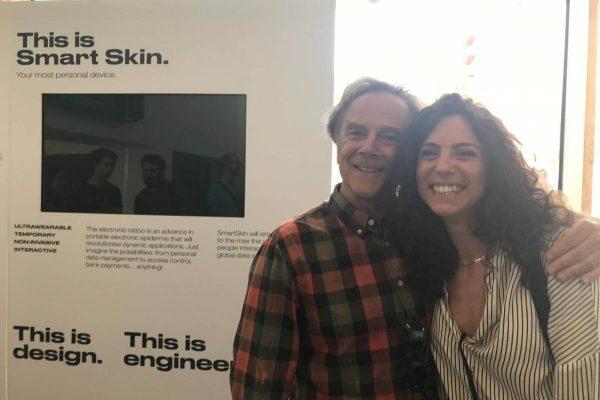 OFFF – International Festival of Creativity and Digital Design – celebrated the motto of innovation and artistic creation with some of the world’s most famous designers, such as surfer and revolutionary typographer David Carson, creator of Time Magazine’s new image Luke Hayman, the heads of design for Facebook and Twitter, and the undisputed Stefan Sagmeister, among other internationally recognized designers. 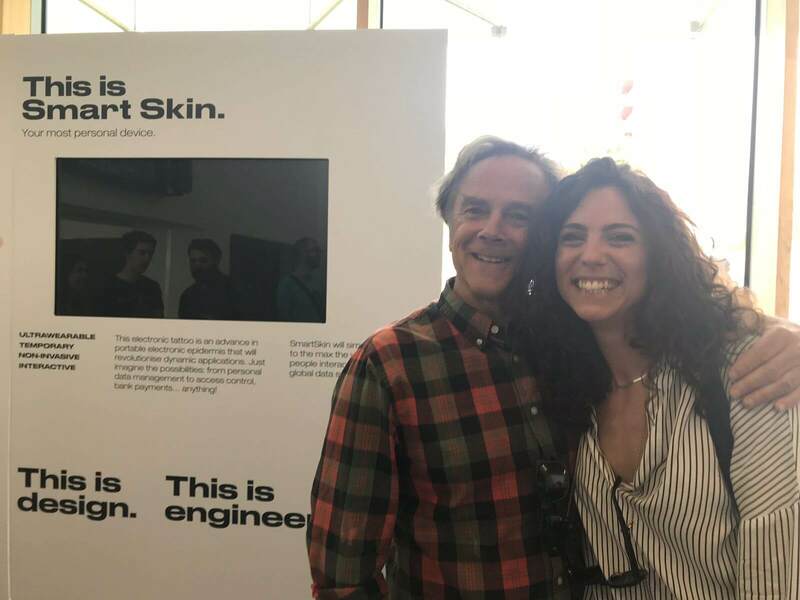 In this edition of OFFF, we were introduced to the Smart Skin technology, an electronic tattoo of temporary use in the form of an adhesive film that is placed on the skin and is capable of identification. 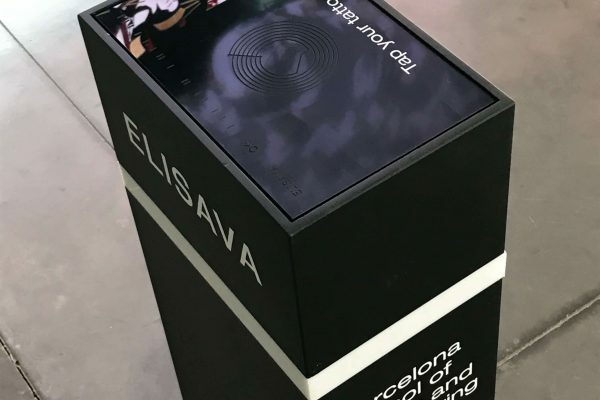 The non-invasive and ultra-wearable technology was one of the novelties of OFFF and was created by a “multidisciplinary team of students from the ELISAVA‘s degrees in Engineering in Industrial Design and Graphic Design and Interaction”. 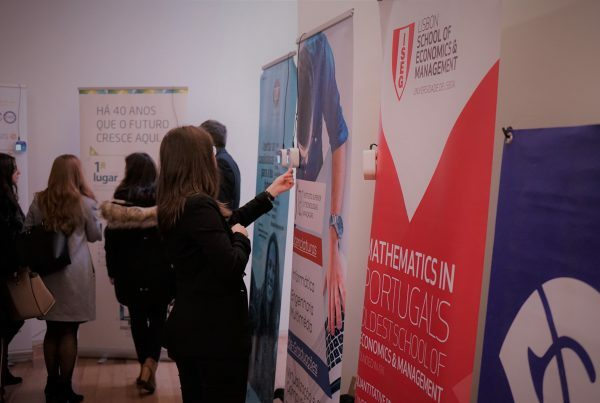 Still in the pilot phase, Smart Skin technology was tested by a hundred visitors of the festival, and our designer, Inês Brito, had the opportunity to participate in this prototyping phase and to chat with Jessica Fernández, director of this project and head of Projects in the School’s Engineering department. 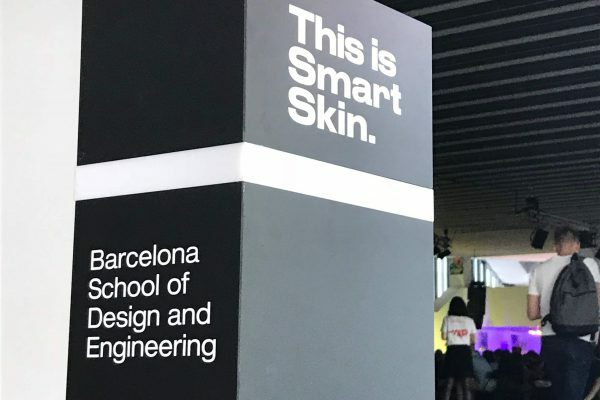 The development of Smart Skin, a device that works as a “second skin”, was born from the understanding that all the technology that surrounds us is rigid, annoying and external. 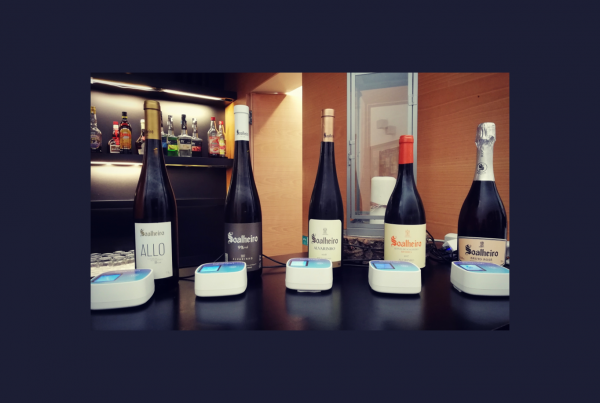 This innovation emerged as the opportunity to integrate technology with the human body in the most pleasant way and without the need to use external energy systems, as Jessica Fernández told us. 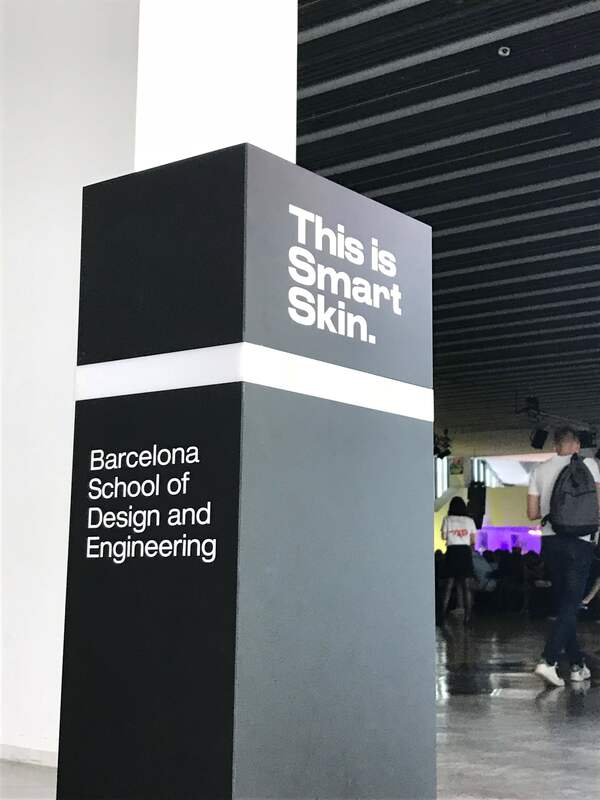 Based on nanotechnology, one of the aspects of Smart Skin that distinguishes it from other identification technologies is precisely its design, with a discrete and almost invisible presence. 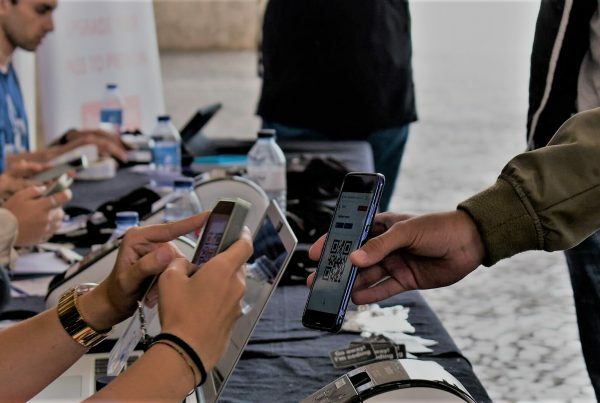 At this stage of the project, the technology allows anonymous location and identification of participants, and the collected data is analyzed to improve usability and user experience in the future, according to the project director. 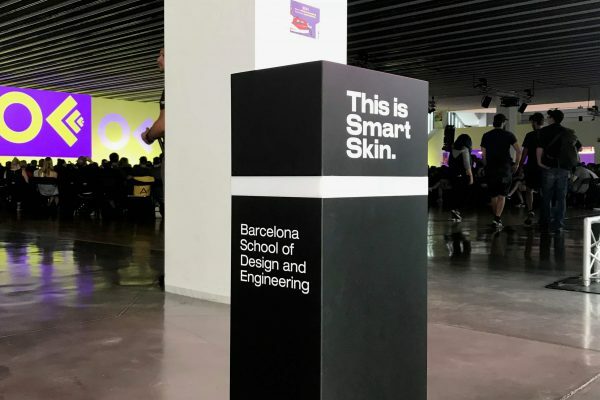 In addition to the model presented at OFFF, there are more Smart Skin models in development with the intention of providing new capabilities in the future, such as allowing entry and access to spaces in events, payments and other interactions throughout an event. 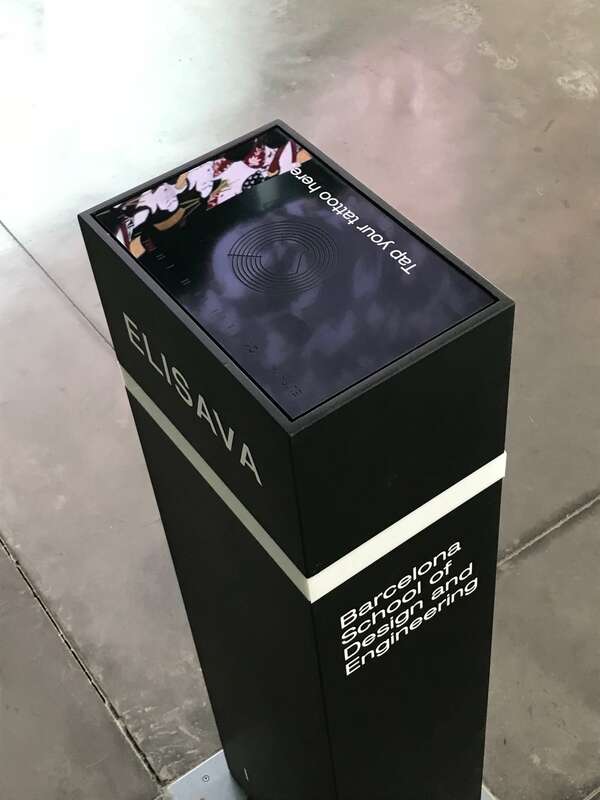 The fact that it’s a part of the user’s body means there’s no need to use a physical element to record interactions, such as a smartphone, or to use money to make a payment, and makes it therefore “a new experience for the participants, who can enjoy the event and interact differently with any external element in the event, without carrying any prop other than themselves”, according to Jessica Fernandéz.